There has been quite an increase in the use of Steam consoles for gaming. Although this is a less-known gaming console, there is a distinct growth in the number of gamers who are using these machines. 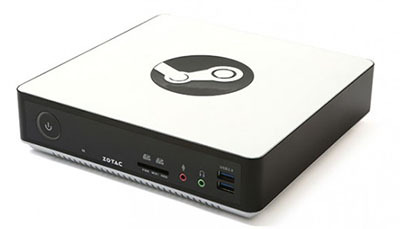 In order to experience a unique gaming scenario, you would need the best Steam machines. 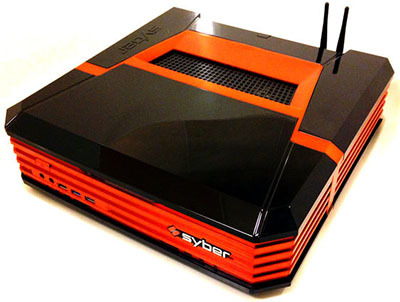 Here is a list of the best 10 Steam machines on the market today. With a massive repertoire of over 1000 games, the Alienware Steam Machine is a great bargain, considering its purchase price of about $449. All the games have a resolution of 1080 HD ensuring great viewing on your TV. It has high performance NVIDIA GeForce GPU and 2GB GDDR5 graphics processors; throw in the Intel Core processor and you have a machine that will give you a great immersive gaming environment. The system does not come with a bundled Steam Controller, so you have to buy these separately, but at the quoted price, it is comparable to other consoles such as Xbox or PlayStation. One cannot tell whether the NVIDIA Graphics card or Intel Processor within is worth the price, given that they do not specify which they are. One can say that the consoles are comparable to PlayStation4 or Xbox One. The box has a wonderful design and proudly displays the Alienware logo on the side; the Steam logo is found on the lower corner. The black color of the console is unobtrusive enabling you to concentrate more on the game. This machine comes with a Steam Controller which enables you to access all the games that are available in the huge Steam Library. The Machine has a powerful NVIDIA graphics card, which is great given the huge number of games available. The design of the console is dark, making it great for your living room. It has a small size and an oversized logo at the top, which allows you to flaunt it for all to see; do not place anything on top of the console. This console is quite pricey, but you have to consider that it comes with the Steam Controller; it also has 4 HDMI Outputs, ensuring that you can play the games on multiple screens. The ability to play on multiple screens is something that most gamers value, so the price is justified. The graphics card is an NVIDIA GeForce 970M, which is bound to play for a long time before it is upgraded. This is a machine that is touted as having been developed by gamers, for gamers. Using the Valve’s Stem Client, one can buy any game available for Steam with ease. At a price of $499, it is quite the catch. It is easily customized allowing gamers to go and buy hardware form the store and do changes to its configuration quite easily. If it is your first time trying to customize a game console, then you should be very careful, lest you put a wrecking ball through your new game console. This is a console that is bound to give you the ultimate living room experience when playing PC games. It is a standard box and comes at the price of $999.99. The price is quite steep, but the console is also fully customizable, allowing you to add as much hardware as you can. 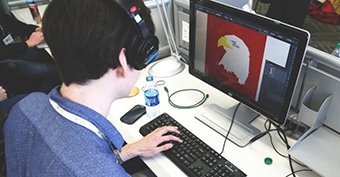 This means that you are paying a high price so that you can have the right to customize the console as you desire. One can say that this is the most powerful and advanced steam machine in the world. It is fully customizable and has support for a maximum of 3-WAY SLI, professional over clocking; the machine is also fully upgradeable. This is a machine developed by a company that has created a great following amongst PC gamers. You are actually getting more than you pay for; the machine has a price tag of $899.99. You can use up to 3 SLI graphics cards from NVIDIA. It also comes with a Dual Boot system which is wonderful. This means that you can boot Windows and Steam at the same time, allowing you to play Steam Machine games and Windows games without having to reboot the system. 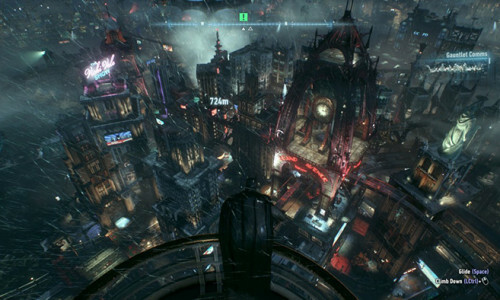 You have up to 14TB of storage; this translates into a huge library of games that you can play. After 13 years of great performance in PC gaming, Materiel.Net has come up with a great console, which has met the high expectations of tech geeks and gamers as a whole. 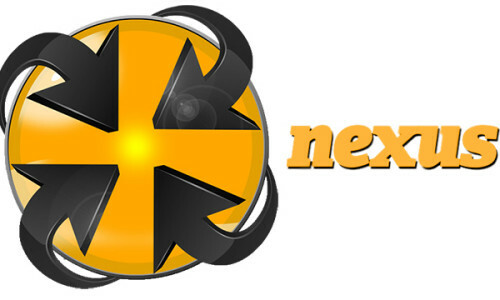 The developer says that they were aiming for a console that would be attractive as well as easy to use. It also had to be powerful and scalable. This translated into the best console for your living room. The price is surprisingly affordable clocking in at $899.99. PC gamers define the design as a shuttle design, which means it is small. 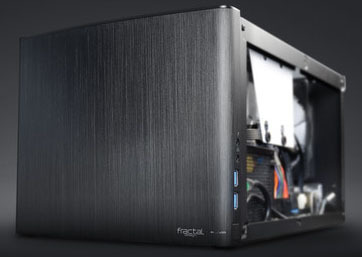 It has an Intel i5 processor and an NVIDIA GTX 960 graphics card. The beauty of the design is that you can still upgrade the box and add more storage, even if it comes in a mode that is comparable to most other game consoles on the market. Since the design is small, there is little space inside, so you have to be very careful when you are upgrading hardware. This is a PC console from MainGear and is one of the most customizable, small game consoles available; it has been designed specifically for gaming in the living room. It comes with some of the most advanced hardware available, making it comparable to a powerful Desktop PC. It comes at a steep price, $999.99, but once again, you are paying for the power to upgrade the console as you wish. At times, you may find one with slightly powerful specs and this will cost a bit more than the standard configuration. The slightly expensive configuration sports a closed loop liquid cooling system, and that may be the reason for the price hike. 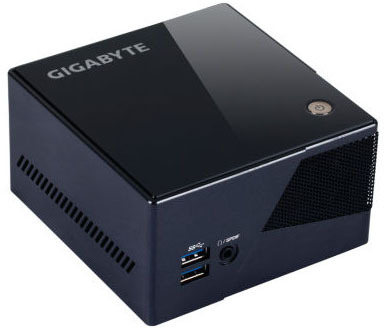 This can be described as a barebones mini PC, but that does not mean that it is not powerful. It comes with a high-performance Intel i7 processor which is best for resource-intensive uses like video editing and graphics design. It is priced at only 599.99 and sports an Iris Pro 5200 graphics card which enables the console to handle high resolution graphics. It is small enough to be placed behind the TV or monitor, and comes with a performance comparable to the bulkier Xbox One. This console comes with a kit which enables you to tweak it as you wish. It also has a Wi-Fi PCle card for Wi-Fi use. You can also have the parts shipped to you, and you can assemble the box for yourself; talk about full customization. 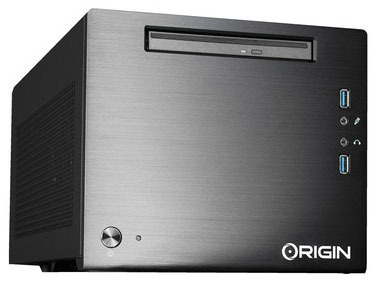 This is a machine that has a small footprint, but can compete against larger Desktop machines. You can now be the king of PC games since the console supports any desktop Intel processor and the best graphics cards available. 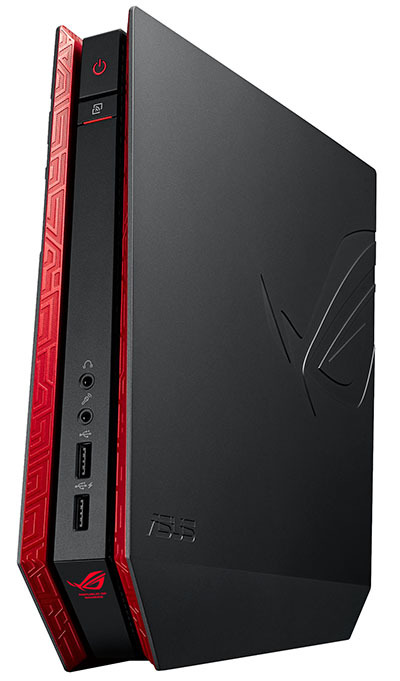 It has a larger design when compared to the ASUS ROG, but has the same price; one can confuse it to be a normal desktop PC. You are able to customize it to your own specifications and this is why the internal details of the parts are not precisely mentioned when you get it. The machine comes with a price tag of $699.99, this is quite fair given the ability to customize; other consoles charge heavily for this feature. This is a console that has its design heavily invested in ROG technology; it is a gaming PC which gives you the performance that you need for excellent gameplay. The design of the casing makes it an ideal price to place in your living room. It allows you to use it on your HDTV so you can experience the best gaming ever. It comes with a price tag of $699.99 and can be compared to the Xbox One or PS4. Already the ASUS ROG consoles are valued within the PC gaming community, and they have done well to come up with a Steam Machine. The information provided states that the machine comes with an Intel i5 or i7 processor and an NVIDIA graphics card. The card is actually the GeForce 9 Series. The console also comes with an inbuilt Ethernet and Wi-Fi capability allowing you to play online games. You can upgrade the storage space as well as any other feature. It has a great design which makes it stand out and add to the aesthetics of your living room. These are some of the best steam machines available, and you can compare and contrast them before you make your decision to buy one. Remember that you are bound to pay more for the ability to fully customize your console. This is quite a plus in the gaming world, since it brings about a unique air to every individual gamer’s console.